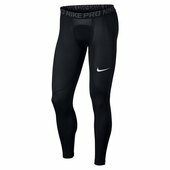 The Nike Pro Men's Training Tights feature durable, sweat-wicking fabric and four-way stretch to keep you dry and comfortable during your workout. 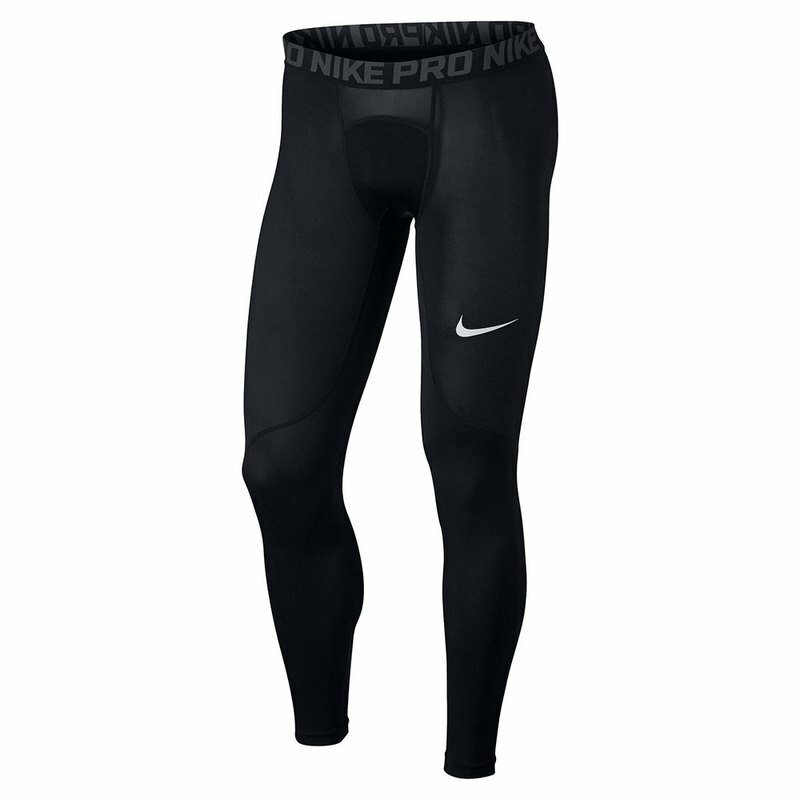 Designed for: Gameday and the gym. Four-way stretch fabric lets you move freely.